Brodrick Bell was convicted of capital murder in a drug-related home invasion that left three people dead. Victims Kiara Jackson, 22; Demarquise Edwards, 23; and Terrell Paynes, 20, were found fatally shot in a Greenspoint-area apartment on March 20, 2015. 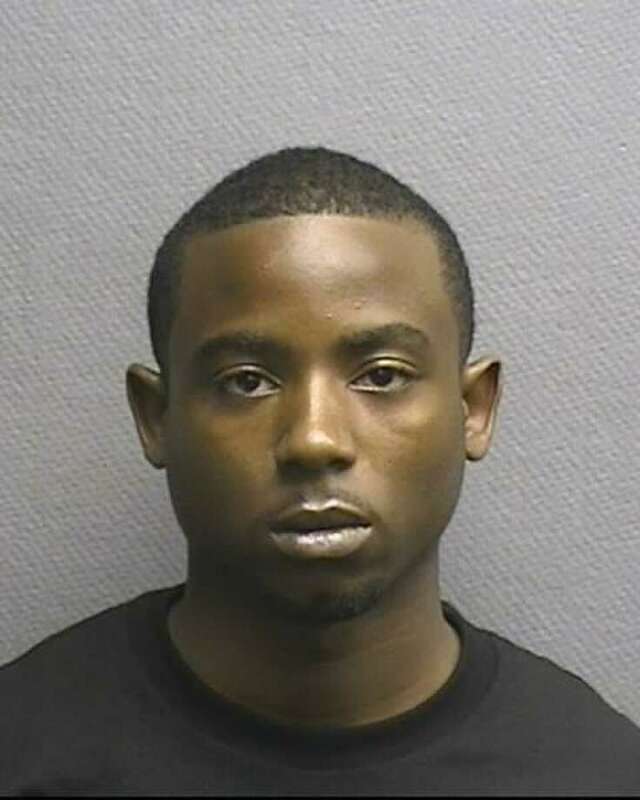 Brodrick Bell, 24, is the second person to be convicted of capital murder in the deaths that occurred while he and several others broke into a Greenspoint-area apartment to steal drugs in 2015. “The jury agreed that this man is too dangerous to be on our streets, or the streets of any community, ever again,” District Attorney Kim Ogg said. Bell — who was known by the nickname “John Gotti,” after the notorious New York City crime boss — was prosecuted under a state law that allows anyone who is a party to a crime to be charged with the same offense. Prosecutors say he and Celvin Wayne Brooks, 21, who has already been found guilty on the same charge and sentenced, were driven to the apartment in the 800 block of Seminar on March 20, 2015. The three people in the apartment — resident Kiara Jackson, 22; her boyfriend DeMarquise Edwards, 23; and friend Terrell Paynes, 20 — died from gunshot wounds to the head. Bell and the other intruders stole cash, drugs, at least one cell phone and a wallet before fleeing, police said. Prosecutors said Edwards was known in the neighborhood for selling codeine syrup. They previously said in court that the apartment was also a hub for selling marijuana and pills. A third defendant in the slayings, 23-year-old Kevoughn Dontrell Fields, is awaiting trial. Fields was the leader of a group suspected of committing up to 15 armed robberies, prosecutors have said. Fuller and Assistant District Attorney Ryan Trask prosecuted the case in state District Judge Abigail Anastasio’s court.